Now promote your business with a website through our website development services. iDigitalise is a web development company with a team of website developers who have over a decade of experience. We have been building world-class B2B and B2C oriented websites. Every project we undertake is carried out with originality and creativity. We believe that a website must be developed in light of attracting customers. It’s not enough to have a good looking websites, your website should be a driving force of your business. A Real marketing tool which promotes your business online and drives customers to prominently view your website from any device they want. Websites must employ responsive web designing to look their best and perform as planned on every screen and device. Every page widths, image color, font size must adjust automatically and this is what our responsive website designing services do. We aim to match every web page to the screen size and dimensions from an HD monitor to a smartphone. Our B2B and B2C development strategies our aligned with the latest market trends and technologies. Based on your requirement we follow best practices for preparing your business models and create the best websites that provides efficient experience to your businesses and customers. We create the best corporate websites to maintain the professionalism of your business and follow all corporate business models to address the content of your business. 75% users prefer a mobile friendly site. 40% users switch to their competitor’s website due to a bad mobile experience. 48% users get annoyed when the site is not mobile optimized. Still Thinking???? Creating a mobile friendly website is need of the hour as most customers browse your content first on their mobile device. Today API’s are a necessity of modern ERP Applications or any sort of portal though it be for authentication or any other purpose.It is less a matter of if APIs are needed, but rather how many are necessary and how they will be created and published. Team iDigitalise coordinates with all your requirements and integrates all the necessary APIs as per your requirement. Our CMS Development eases your website management where you have complete control. 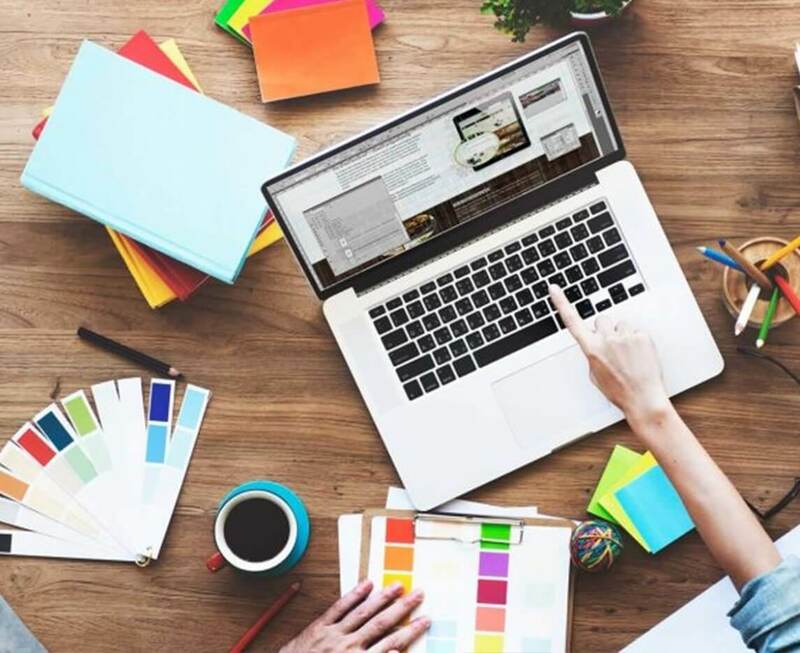 From page loading speed and on-page SEO to theme development, we have the experts required to create your website on any CMS platform you choose. We are masters in creating or integrating plugin, building themes and extension integration of your website. iDigitalise provide full-fledged portal development services to a variety of size,scope and complexity. We aim to provide robust portal solutions. iDigitalise, a Mumbai based web development company has emphasized on user-experience as one of the key elements. A website must be developed in light of attracting customers. 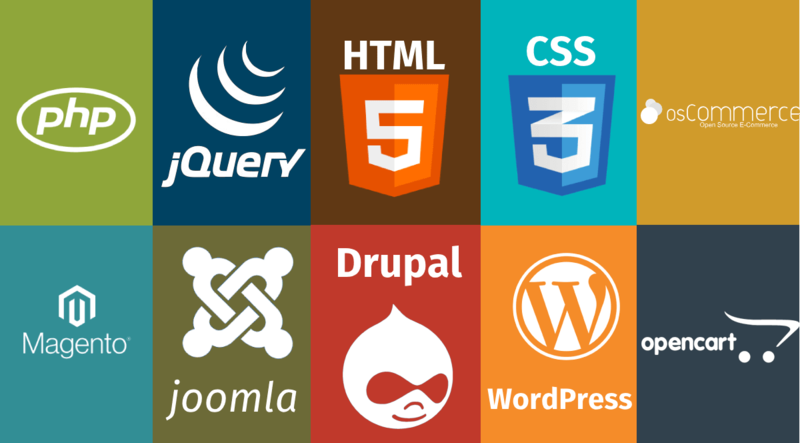 We offered quality web development services to numerous clients. In our journey of having worked with numerous projects, we have offered creative solutions to our customers. The solutions we provide are customized for your business. Websites must employ responsive web designing to look their best and perform as planned on every screen and device. Every page widths, image color, font size must adjust automatically and this is what our responsive website designing services do. We aim to match every web page to the screen size and dimensions from an HD monitor to a smart phone. When you partner with our responsive website design company, your website looks equally impressive as on the desktop as it does on a mobile. We incorporate mobile responsive design in every project. When you’re looking for designing services, look no farther than Idigitalise. We are a leading design company that delivers responsive solutions. Your web pages will be navigable, user-friendly on every screen size, device and browser. While designing our client’s sites, we ensure there is proper readability with ease in navigation.The sites are designed keeping in mind the user can use any device so the call to action must be clearly visible. We believe in developing websites that are clear, readable, responsive and mobile-ready. ‘Your customer’ is always our priority.